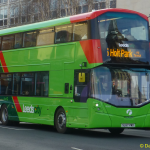 Leeds is one of the largest cities in Europe without a mass transit system meaning getting around can be difficult. Like many other large cities we also experience days where air pollution can be higher than acceptable levels. Lots of work is taking place at ODI Leeds who are looking at how data can improve public transport. Working with the Department for Transport they’re hosting their All Aboard workshops at locations around the country focusing specifically on buses. 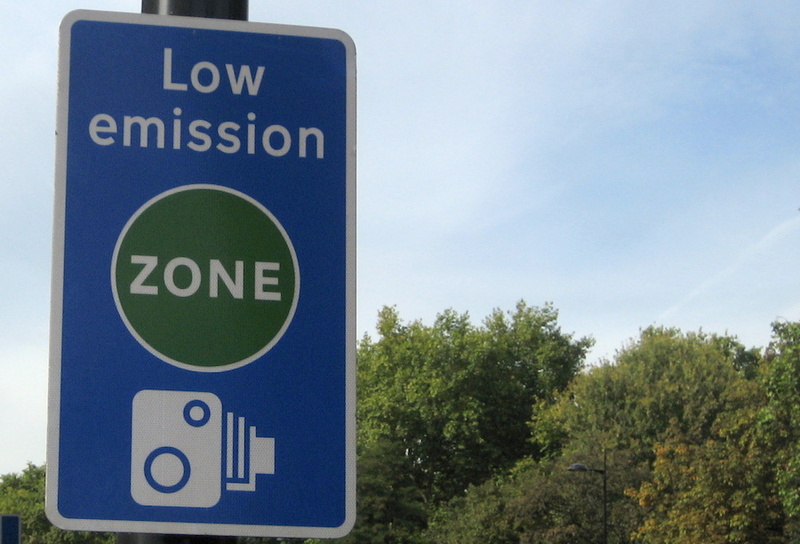 Leeds City Council will introduce a Clean Air Zone (CAZ) in January 2020 which will target commercial vehicles which are not compliant with EU emission standards. It is also looking to introduce similar technology to that used by Smart Motorways which will monitor traffic levels coming into the city and automatically amend the traffic light phasing accordingly. To lead the way in moving to electric vehicles, the council’s fleet now consist of 42 electric vehicles – one of the largest in the country. It is also offering ultra-low emission vehicle drivers a free parking permit and allocating more parking for electric vehicles in council car parks and through planning conditions is ensuring new developments have suitable charging points. As well as greening its own fleet, the council is continuing to encourage people to use sustainable transport and working to help remove barriers for the transport industry to make positive changes too. We’ve recently completed a Proof of Concept for Smart parking sensors. Installation of sensors in all city centre parking bays will help drivers easily find the closest parking space, helping to reduce CO2 emissions. Further work to deploy at scale is ongoing – watch this space! 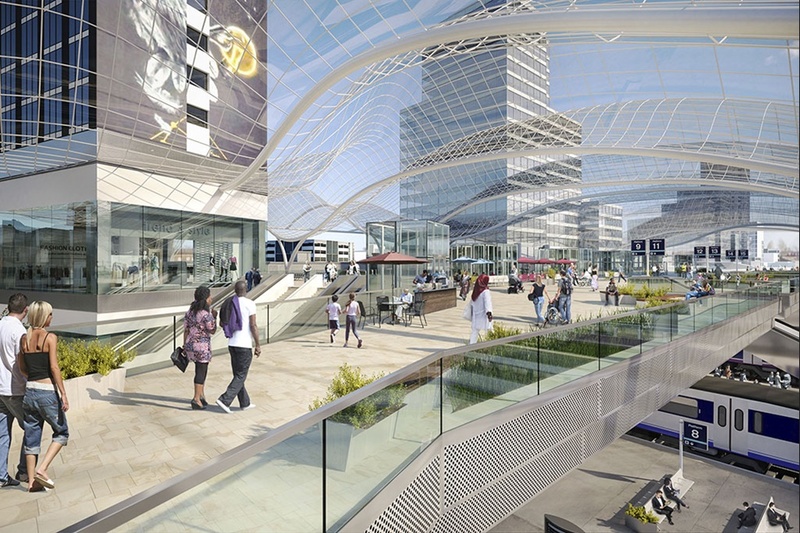 The new HS2 station will take centre stage in the city’s new South Bank regeneration scheme. This will require major building works that will transform that part of the city however we’ll need to be innovative whilst this work takes place to ensure we keep the city on the move. Like many big cities, Leeds is often challenged by the sheer volume of traffic. Poor air quality is also an ongoing concern at certain times of the day and days of the year. With an increasing population who are on the move, we need to look at how innovative solutions can ensure our city continues to grow sustainably. WE ARE introducing a new Clean Air Zone to improve the city’s environment and bring about health benefits for all. WE ARE investigating how smart sensors can assist drivers with finding the nearest parking spaces. WE WILL look at innovative solutions to better manage increased vehicle usage. WE WILL promote the city centre as a ‘walkable city’ using technology to highlight activities, increasing dwell time and spend. 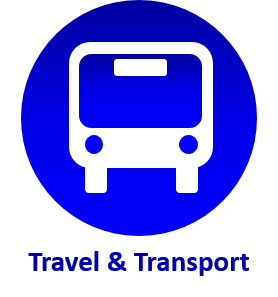 WE WILL promote the publication of open data to partners and stakeholders to improve openness and accessibility of public transport provision.